Site Sourcing and Project Management. 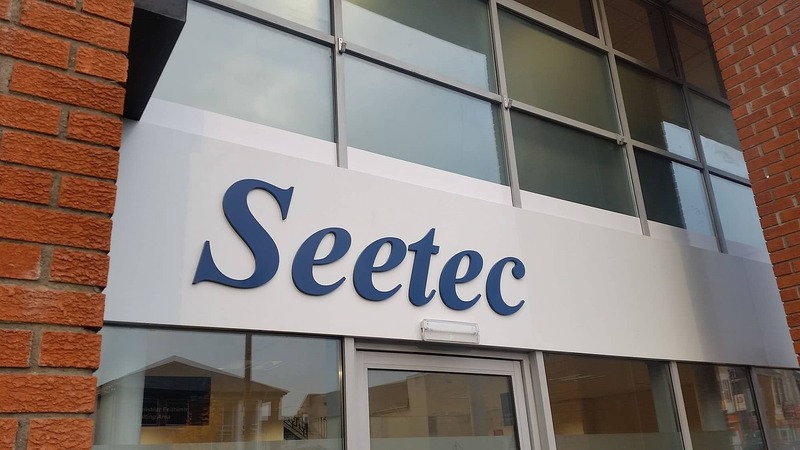 Seetec Employment & Skills Limited. 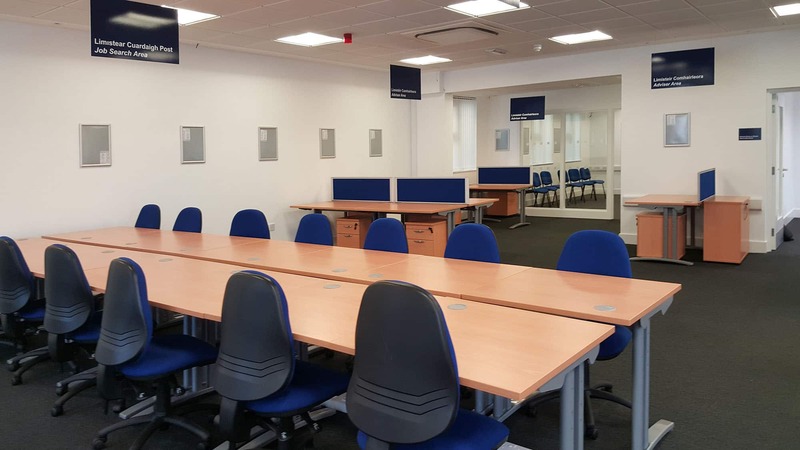 REPP was engaged to set up the office network in Ireland for Seetec as part of the Jobpath project with the Department of Social Protection. Sequential site search of offices in 23 specific towns in 10 Counties. Project management of Tenant fit-out and handover of office to Seetec operations team. 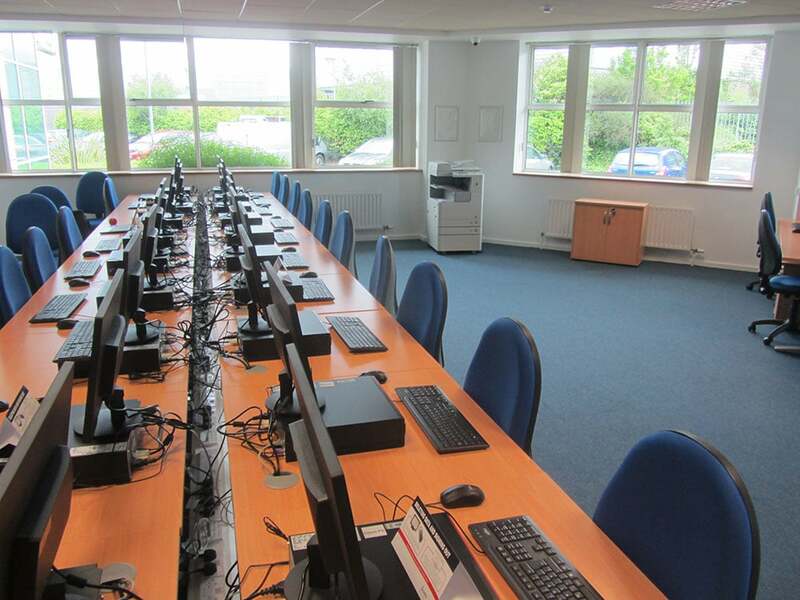 High speed rollout of office network throughout country for UK based client entering the Irish market. A panel of contractors was pre-qualified at the inception of the project. REPP developed a standardised specification in conjunction with the Client in order to accelerate the rollout process. Using a shared cloud based IT system enable UK client to track progress on legals, tendering and building works progress remotely.